Yesterday morning, we held our exclusive cyber assurance breakfast briefing at The Gherkin, London. Although cyber security remains a top priority for all businesses, recent events such as the ‘WannaCry’ incident made this briefing all the more pertinent for those in attendance. 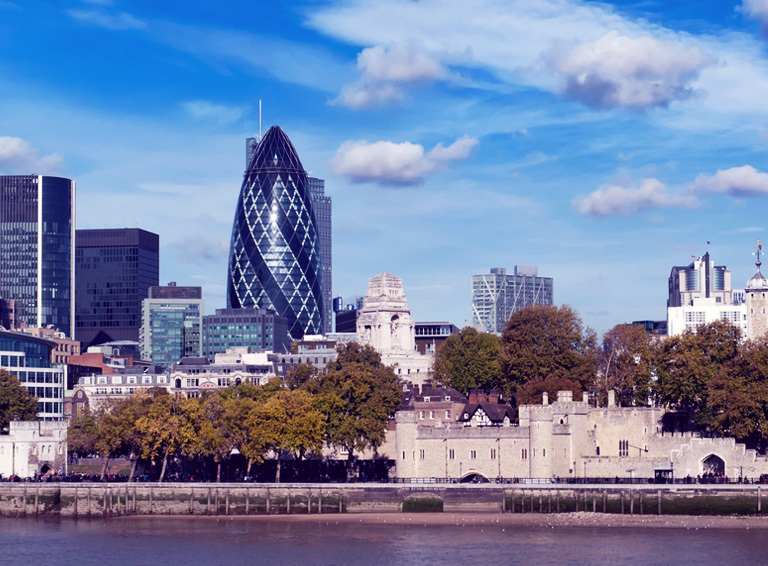 As the world’s top financial hub, London was the perfect setting for such a topical issue. We started with a presentation from Pulsant’s own Todd Whaley, Director of Consultancy Services. Entitled ‘keeping the cyber criminals at bay’, Todd talked the audience through the most common cyber threats faced by businesses, before going on to outline how Pulsant helps its customers identify such threats and deal with them in the most effective manner. He also discussed some of the regulations and accreditations that businesses can leverage to mitigate the cyber security risk, most notably the popular Cyber Essentials Scheme. We then heard from David Bullock, Director of IT for law firm wardhadaway, one of Pulsant’s customers. David talked us through the reasons why he and the rest of his team take cyber security so seriously, his experience of working alongside Pulsant to deal with the threat of online attacks and the value of being Cyber Essentials-accredited. It was informative, enlightening and great to hear about the issue from a different perspective. To round off the morning, we had a Q&A session with Hazel Freeman, Head of Business Advisory Services at Pulsant. As a specialist and certified assessor for Cyber Essentials, Cyber Essentials Plus and GDPR, Hazel was perfectly placed to answer the audience’s questions, and we hope everyone walked away with valuable knowledge that can help address their business-specific issues. If this sounds like the kind of event you’d be interested in attending in the future then you’re in luck. On July 4th, we’ll be supporting the Legal Practice Management (LPM) conference in Birmingham, where some of the most authoritative names in the sector will be discussing cyber security in-depth. It’s a must-attend event for any managers, directors, COOs and CEOs of SME law firms. If you’re interested in attending, head to the Legal Support Network website and click the ‘register’ button on the right-hand side.